for a very small scene in the film, during an evacuation during the Alien Apocalypse. 1. This scene involves some running/movement, so we cannot use anyone with any physical issues that would prevent you from running up or down stairs. You must be able to move quickly! 2. Pay rate is $100 for 8 hrs with OT after that. This works in Atlanta and will start in the morning. It will more than likely be a shorter day, but please have the entire day open just in case. Women: dress size, shirt, pants, waist, shoe. 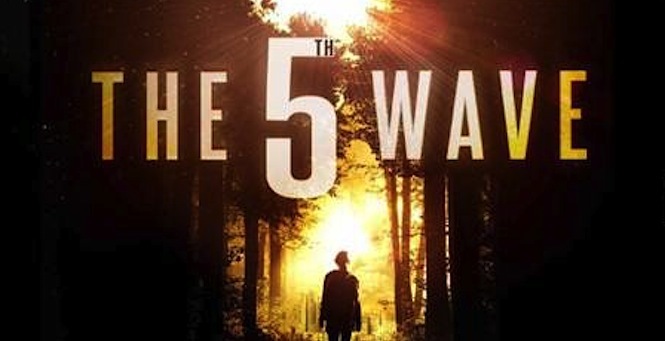 For the feature film “The 5th Wave” – SOLDIERS and GUARDS!!! to portray soldiers and guards at a military base!! especially around the ears and neck). – only a cop-like mustache is allowed if any facial hair. 3. Pay rate for THIS group is $64 for 8 hrs with OT after that. NOTE a photo of you looking the part or a more serious photo without a smile is appreciated – it doesn’t have to look mean, but just not a big smile. Although experience is not mandatory for this posting, PLEASE describe any military experience (or police) or weapons training and/or skills that you have. You can also list your physical fitness training (Martial Arts, etc…) to convey you are right for this! This will film/shoot in the ATLANTA, GA area and you must be willing to work local here as an extra. 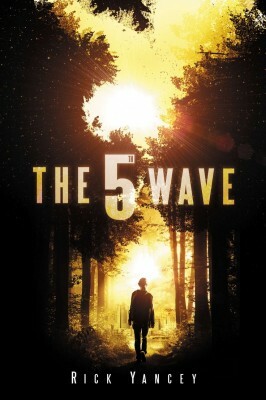 **FYI this is the next epic series of films in the post-apocalyptic genre. It’s an Alien/Sci-fi intense drama and this film is the first of a series of films that will be made (based on the book of the same title). Casting for MEN and WOMEN, ages 18 to 80!! ALL ethnicities/races for an intense quarantine scene. 1. This films in Atlanta (inside the perimeter) and will be a daytime shoot. You must be available the entire day. 2. If you submitted for the last post when the scene was scheduled differently, PLEASE SUBMIT AGAIN FOR THIS NEW DATE, so we have your current availability, and the subject phrase is different so we know you are submitting for THIS posting!! 3. If you have ALREADY SUBMITTED for the NEW DATE, you do not need to submit again! We are still looking for some new faces! ***keep an eye out for a booking email in the next few days!! This will film/shoot in the Greater ATLANTA area and you must be willing to work local here as an extra. The pay is $64 for 8 hrs with overtime after that.